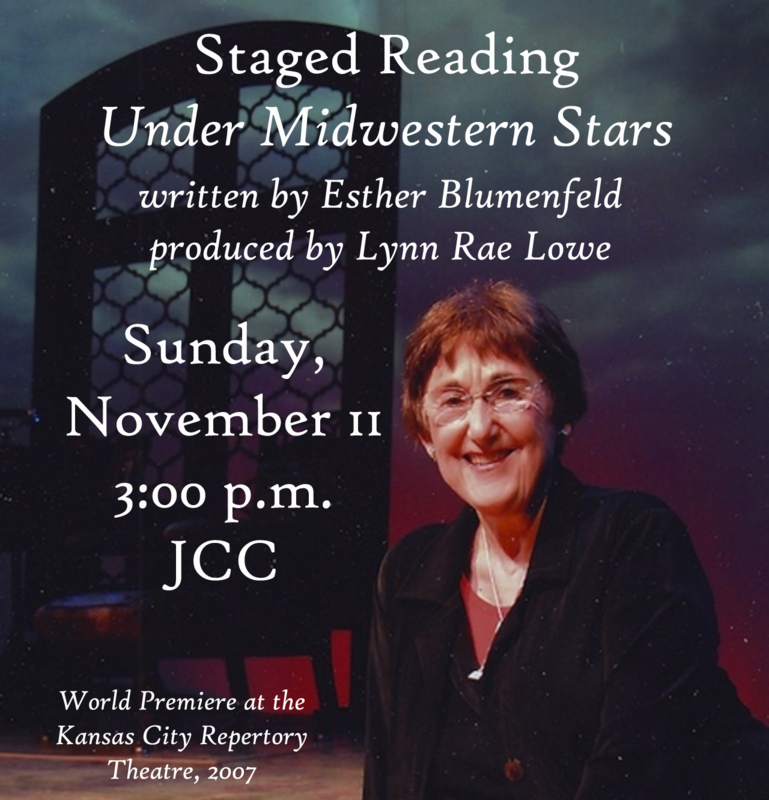 Esther Blumenfeld’s Under Midwestern Stars is the story of Jewish immigrants building a new life in the heartland of America. As relevant today as when it was originally penned, this reading will be the first performance of the Jewish Community Theater of Tucson. Limited seating is available. Doors will open at 3:00pm and the reading will begin promptly at 3:15pm. 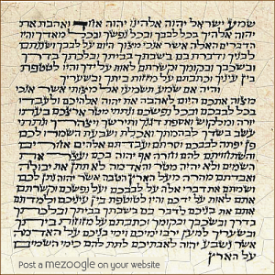 In 1938, a young progressive rabbi flees Nazi Germany with his wife and young daughter. Chance and providence result in his being called to lead a small congregation at the foothills of the Ozark Mountains.Thus begins an absorbing true-life tale of immigrant experience, discovery and adaptation unlike any previously told. You are sure to be enthralled by the staged reading of this affectionately comical, warm and moving drama.